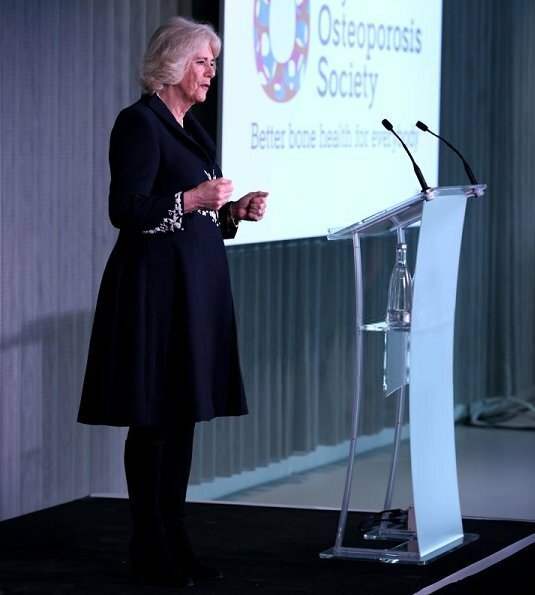 On February 13, 2019, The Duchess of Cornwall attended the official launch of The Royal Osteoporosis Society at the Science Museum in London. 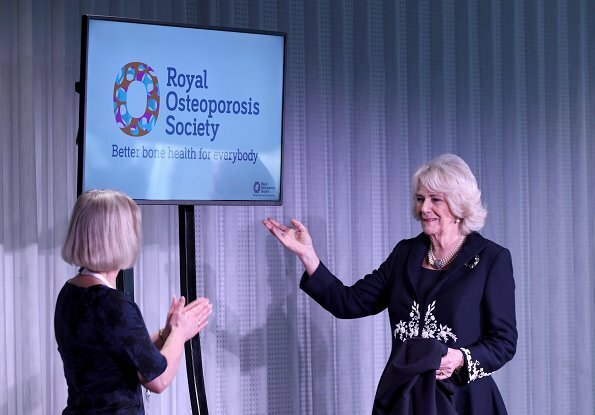 Formerly the National Osteoporosis Society, the charity was given approval for a Royal title by The Queen in September 2018. 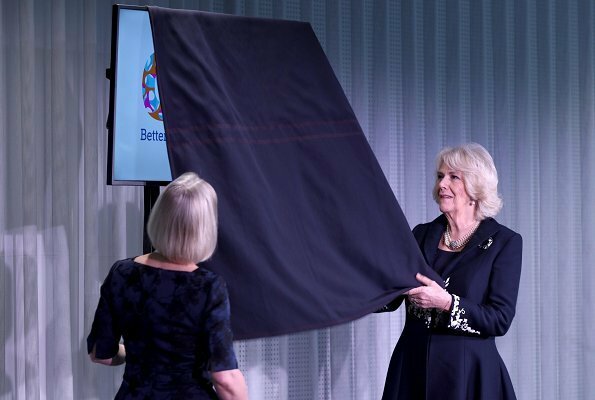 The Duchess met with some of the charity’s members before unveiling Royal Osteoporosis Society’s new logo. 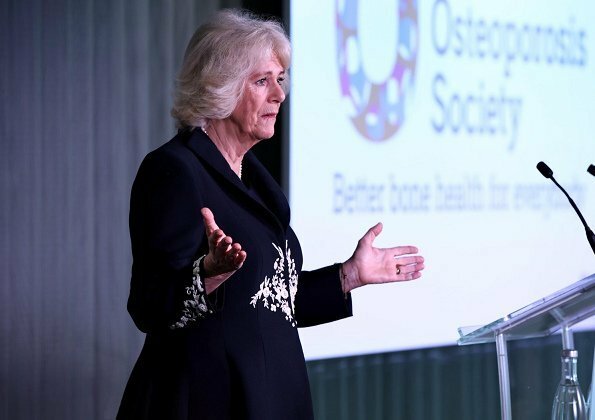 The Duchess, who has been President of The Royal Osteoporosis Society since 2001, became involved with the charity following the deaths of her mother and grandmother as a result of the condition. Osteoporosis is a fragile bone disease that causes debilitating and sometimes fatal fractures. There is such an opulence to her style. It just clothes made from the best possible material that reman in shape, wear after wear and incredible jewellery. It deserves more recognition. 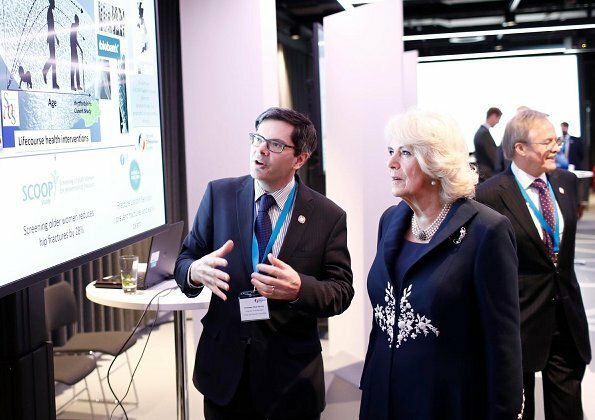 Elegant and appropriate as always. 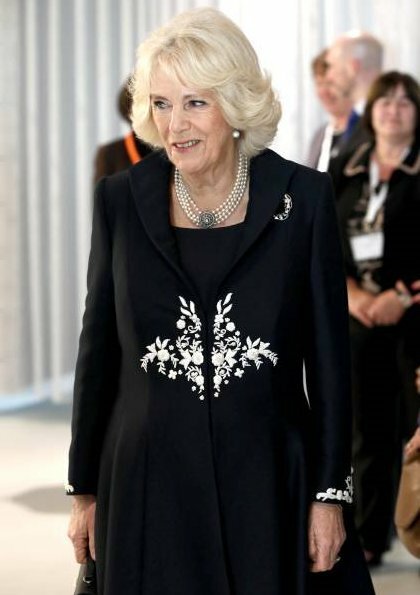 Love this coat,very classy the detailing is just right and beautiful. I like this a lot! 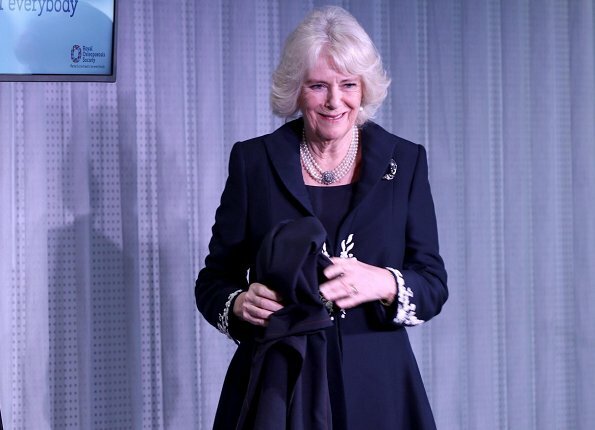 I'm not always a fan of Camilla's style, but this is very nice. 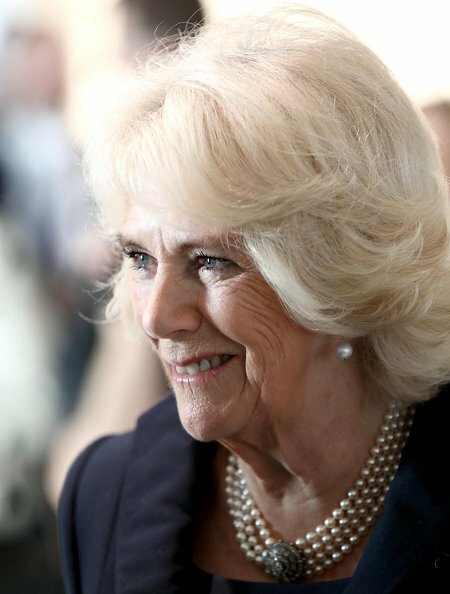 Elegant and modest at the same time, the cut looks good. 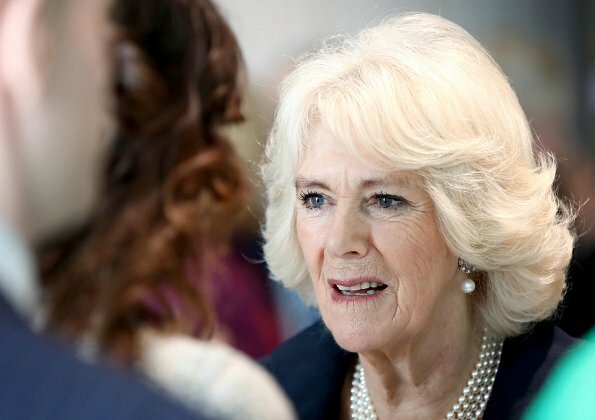 Duchess Camilla is looking beautiful.